Hello everyone! Today is Father’s Day and I wish every father around the world, wherever you may be, a Happy Father’s Day. 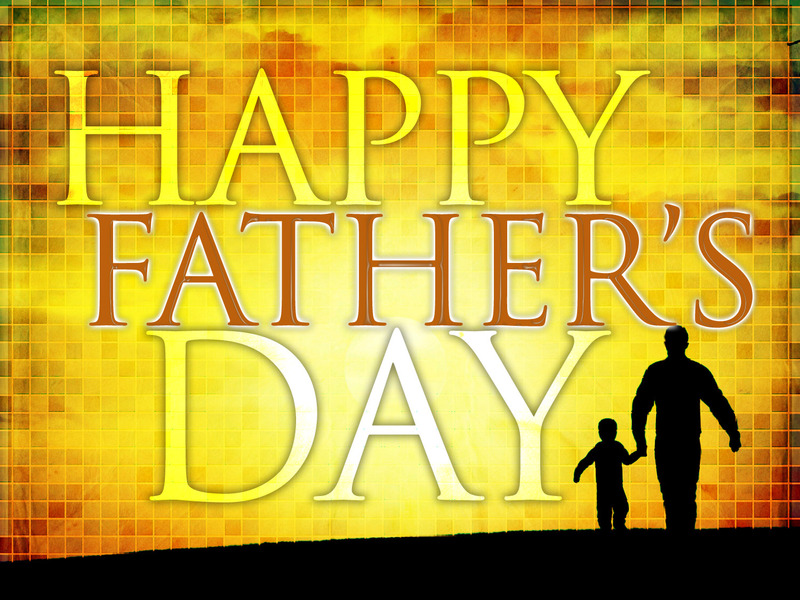 I hope you all have a wonderful day today and see many more Father’s Days to come. Since today is Father’s day I considered about what I would like to post and later decided that I wanted to share with you all, a small precious memory I have of my father as a child. I do not usually like posting such personal things about myself and my life but today is special, since it is Father’s Day after all. If I remember correctly, it was my 6th birthday when my father gave me a personalised book of the Lion King. I was so very happy when he gave me this book because first of all, it was my one and only personalised book I had with my name written in it. I never saw anything like that before and so it was an amazing thing for me. I was ecstatic! Secondly, the Lion King was one of my favourite cartoon movies. No matter how many times I would watch The Lion King I never grew tired of it. So this was a very precious to me. To this day I still have that Lion King book somewhere hiding away in my closet back at home. I think I shall keep it for as long as I live. Is there any precious memory that you hold dear in your heart of your father? If you so, do please share No matter how small. I hope you enjoyed this post of me going down memory lain. If you did enjoy this post please like, comment and share. And please don’t forget to follow my Angie’s inspiration blog. Take care and have a wonderful day! Next Saba’s library now has a copy of my poetry book, I’m Only Human!